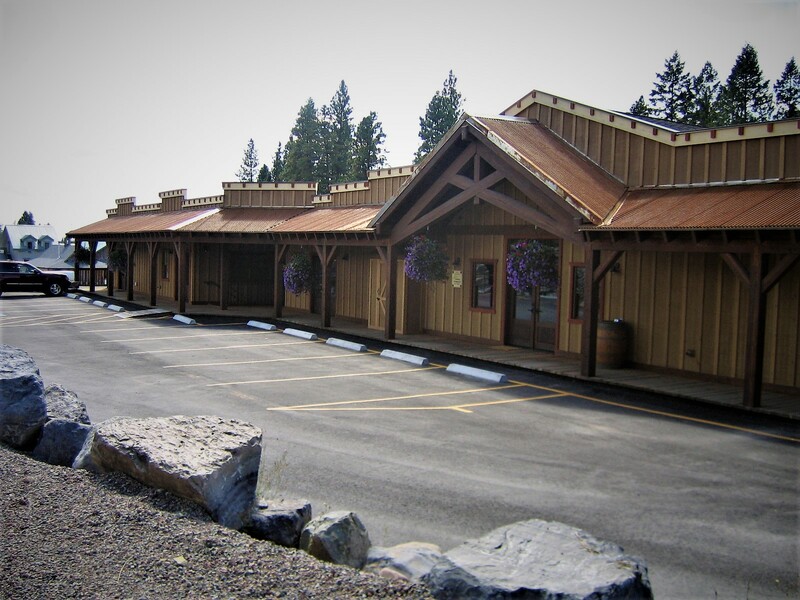 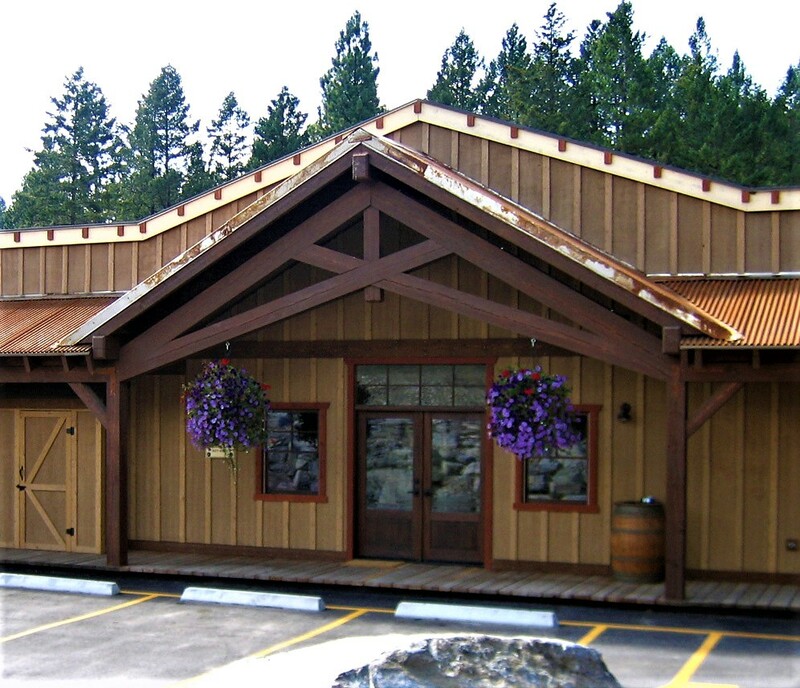 Natural wood siding and rusted metal roof grace this 12,000 square foot commercial and retail building in Bigfork Montana. 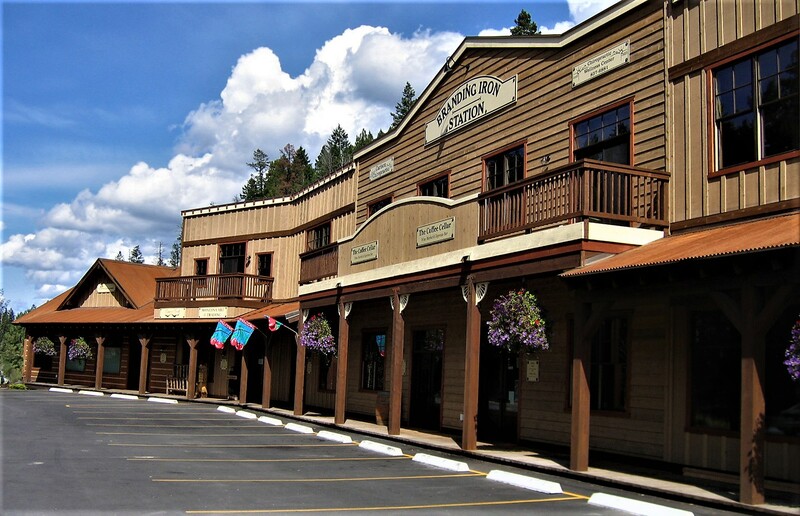 Old-west is the theme with reclaimed timber posts, knee-braces and a covered wood boardwalk along the shops. 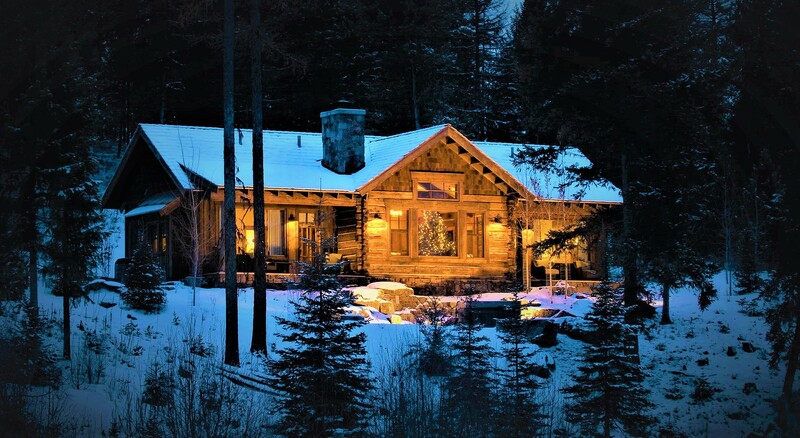 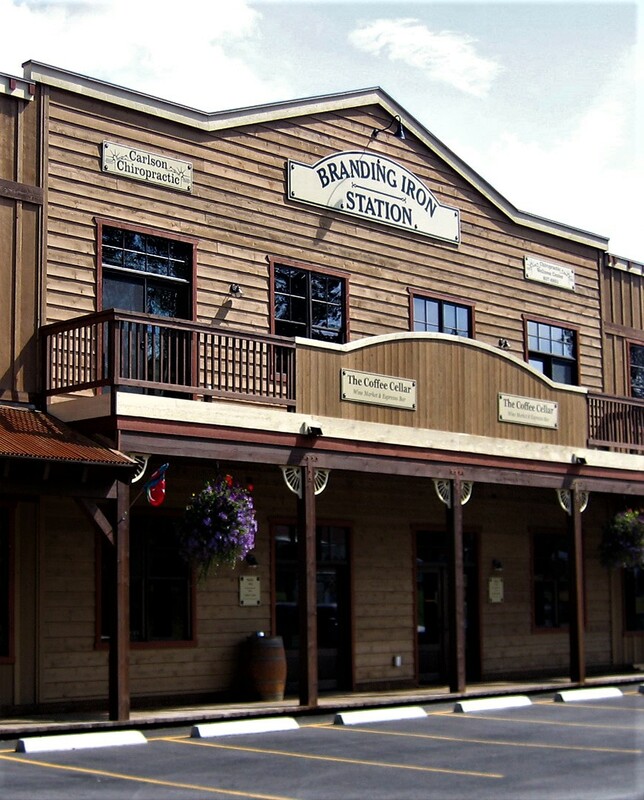 Traditional western false-front, wood windows, wagon wheel details and branding marks provide real Montana charm.